Commercial shop front doors are an important part of your business, they give a first impression, retain the heat in your building and its important they work correctly for health and safety reasons. Mane Shop Fronts can supply and install new commercial shop front doors and frames, we can replace commercial shop front doors and we can repair commercial shop front doors. 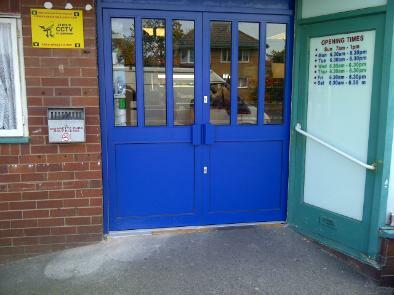 Mane Shop Fronts work nationwide and offer free quotations for commercial shop front doors. 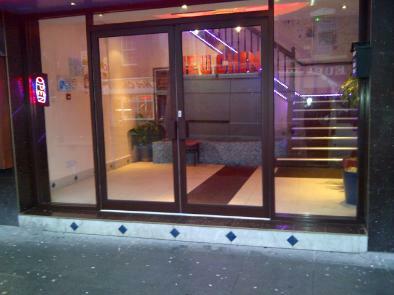 Mane Shop Fronts can repair or replace any commercial shop front door, we can replace concealed door closers, install new drive arms, replace faulty pivots and install new locks. Mane will be able to give you an idea of price through a phone call or email so please get in touch for a free quote.